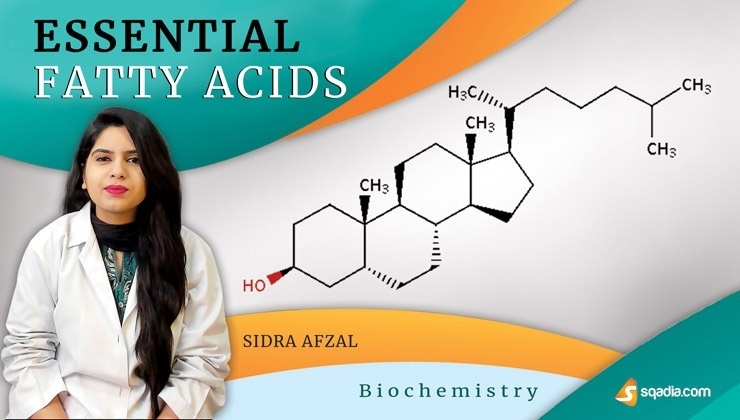 Biochemistry is the study of chemical characteristics and reactions taking place in human body. 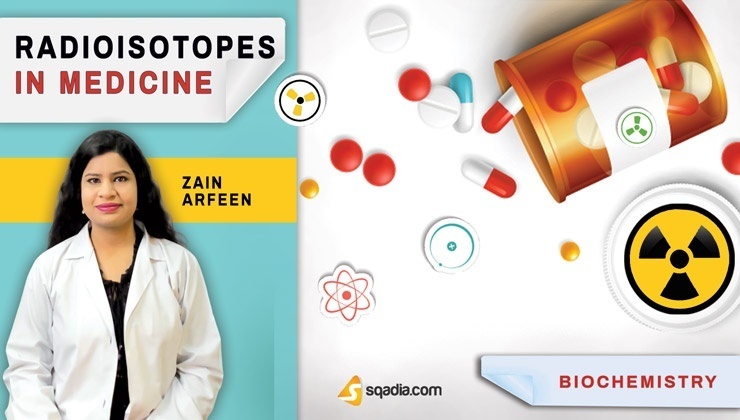 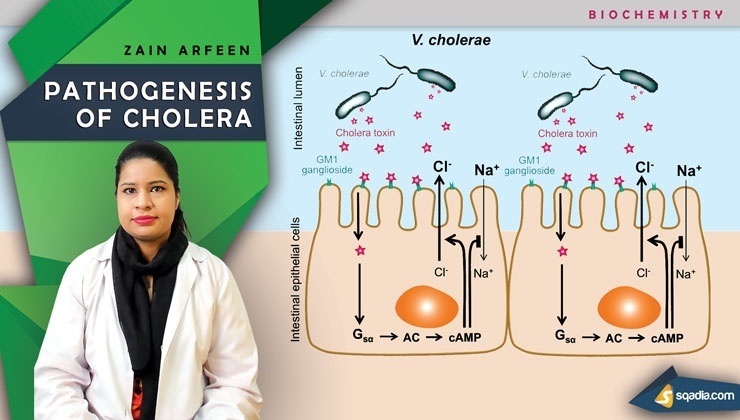 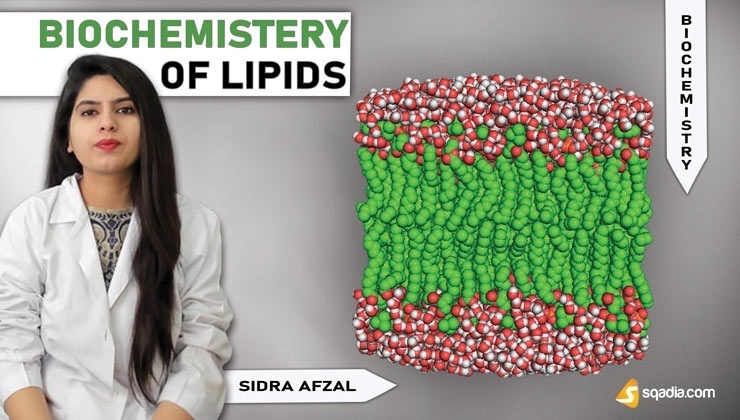 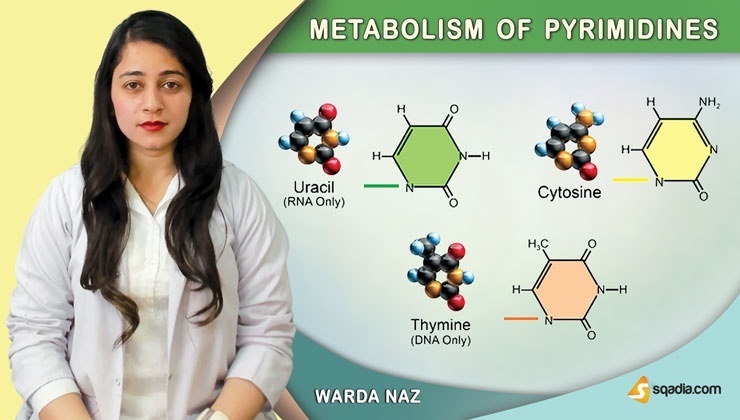 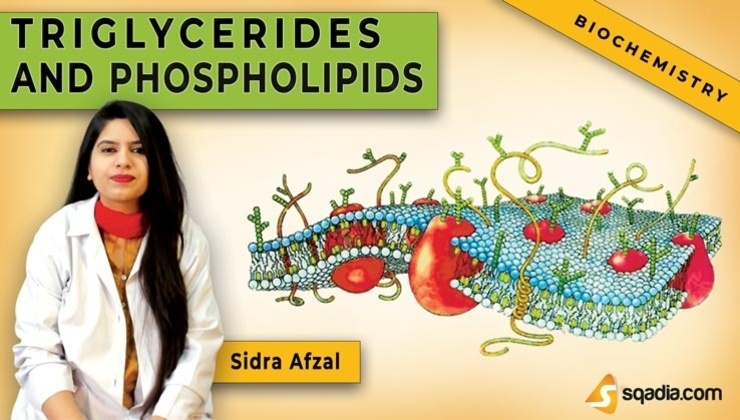 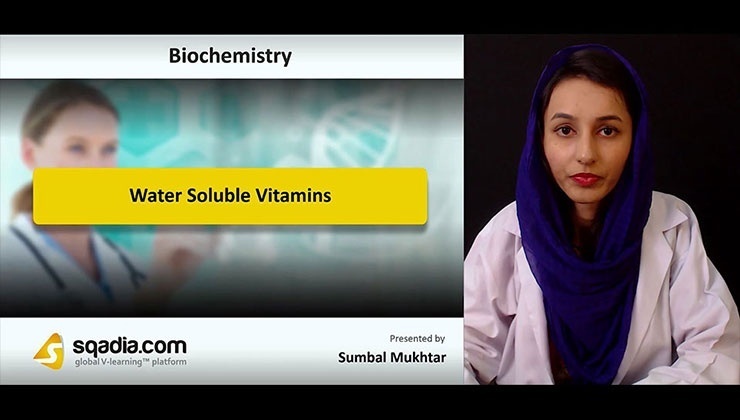 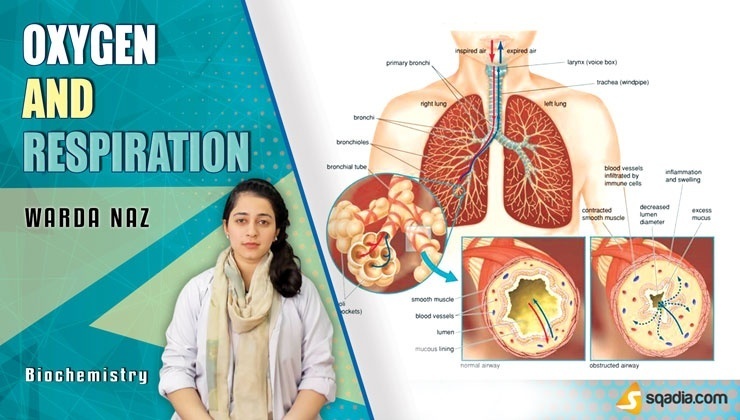 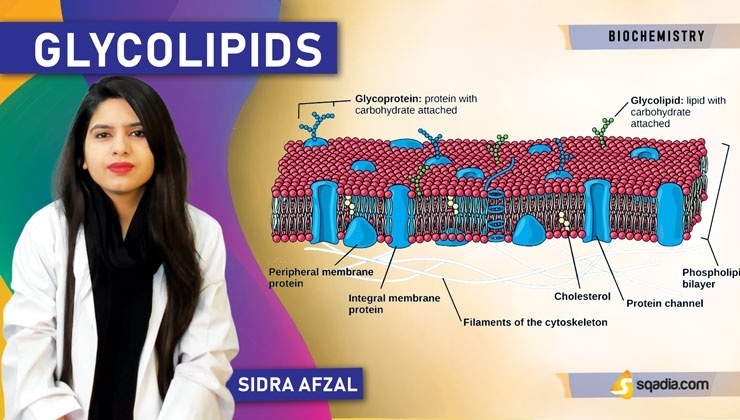 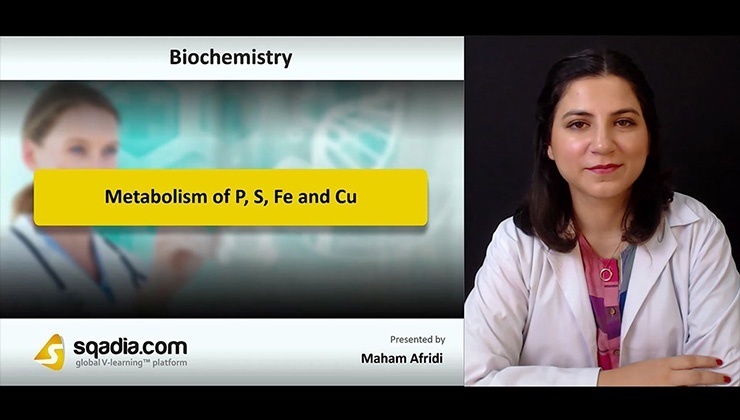 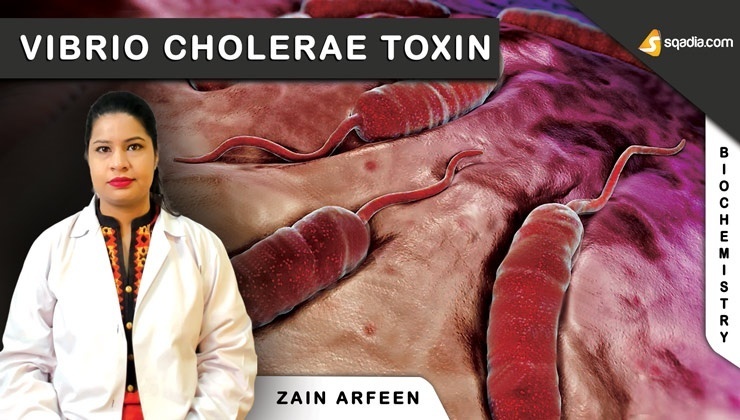 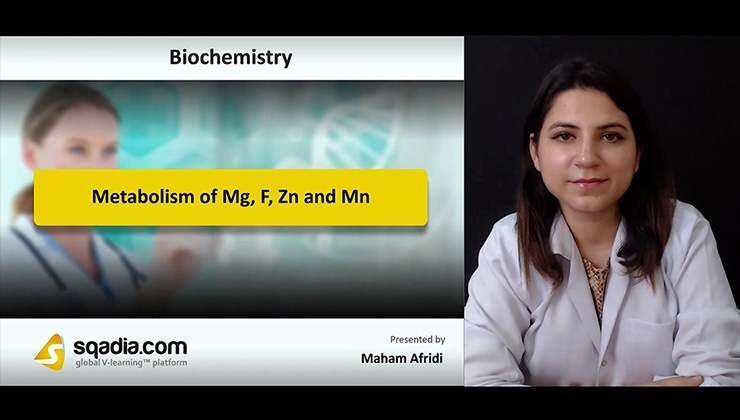 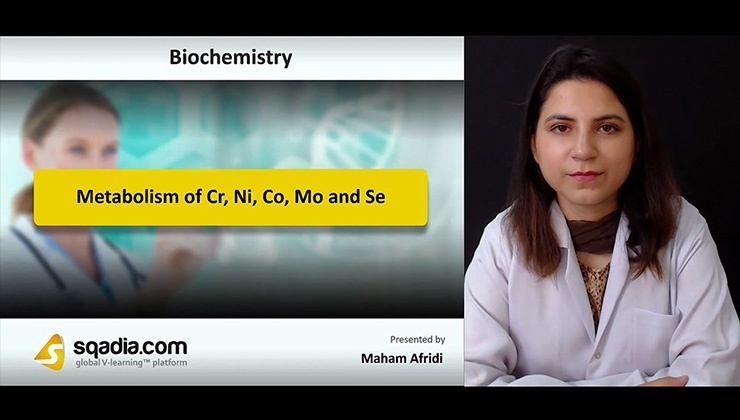 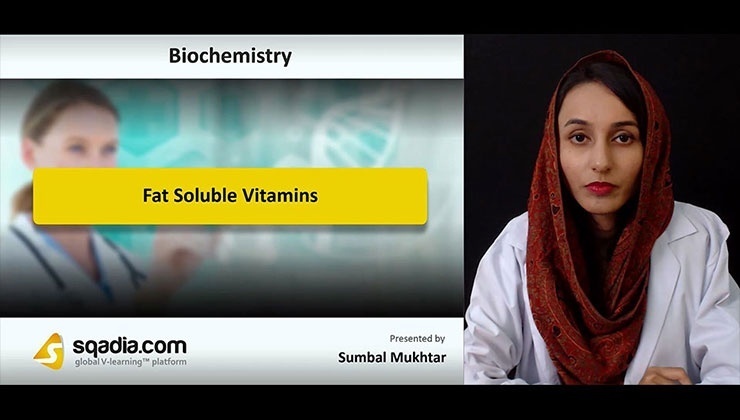 Medical Biochemistry course at sqadia.com V-Learning™ looks at the functioning of normal and diseased organisms from a biochemical point of view. 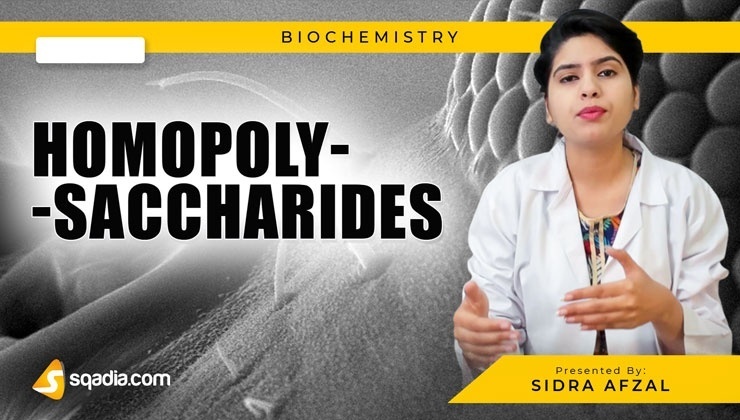 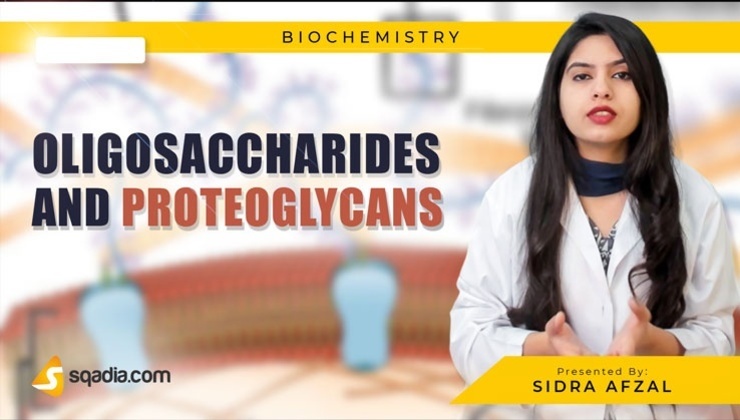 Medical syllabus of Biochemistry at sqadia.com fulfil the requirement of MBBS students as per “Textbook of Medical Biochemistry” by MN Chatterjea and also meet the need of Biochemistry lectures, for postgraduate students of Biochemistry. 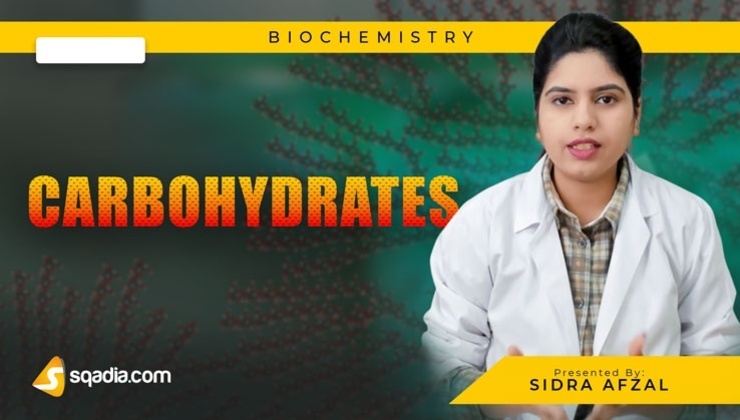 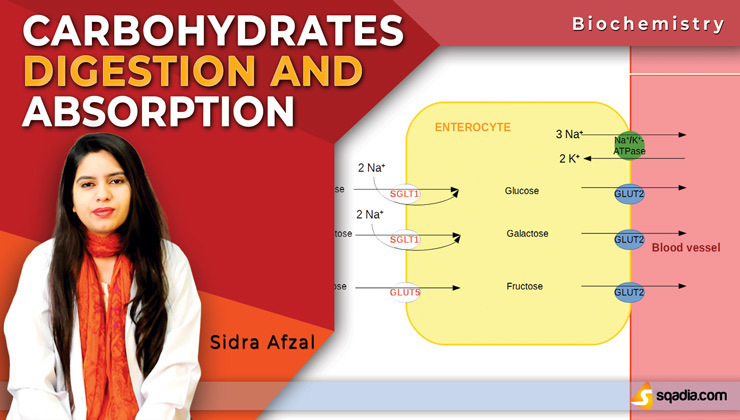 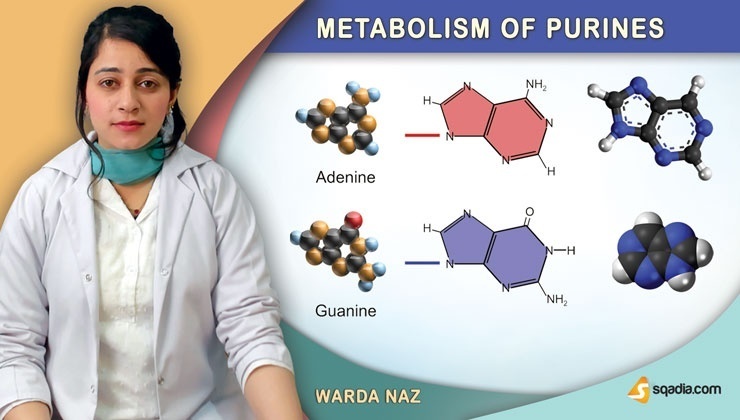 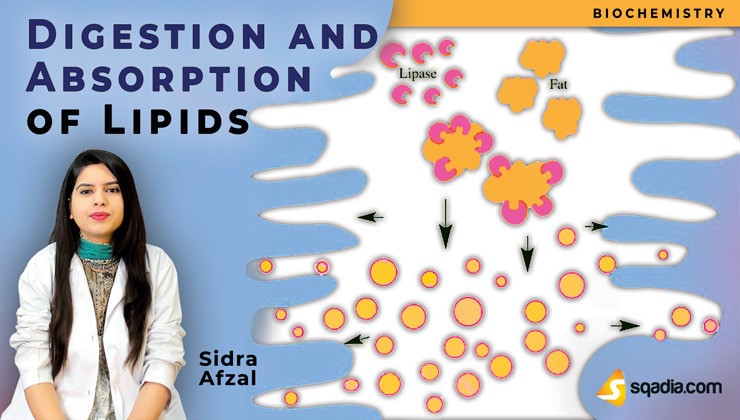 Colourful images of biochemistry are used in sqadia.com presentations (PPT) to make more attractive, clinical Biochemistry lectures, highlighting important clinical aspects like Detoxification, Metabolism in Starvation. 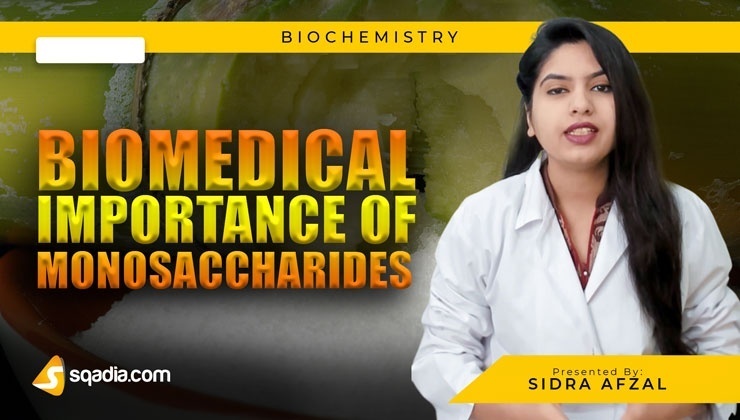 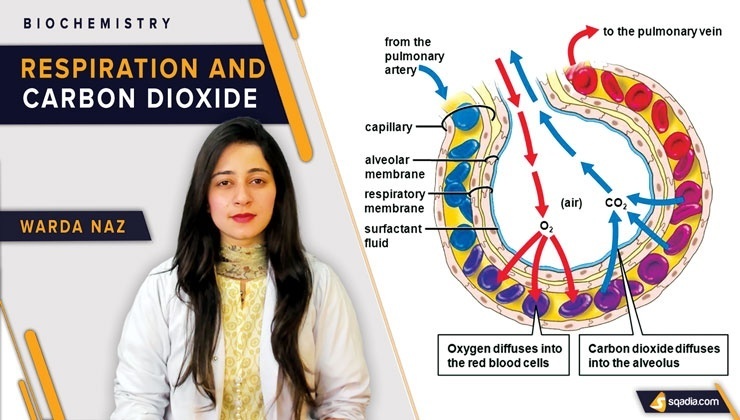 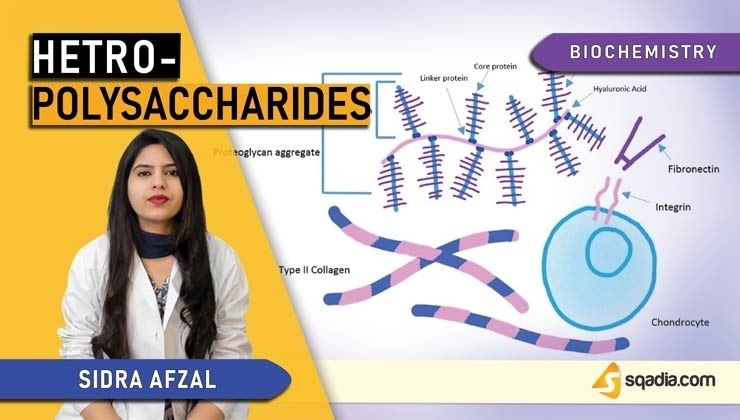 Overall objective of lectures by Doctors at sqadia.com is to provide concise yet authoritative coverage on the basics of Biochemistry with clinical approach to understand the disease processes.